IAM Foundation Award course and training coming soon! The IAM Foundation Award training is under development with an expected release towards the end of June 2018. The Foundation Award is designed for a large, diverse audience who need a basic appreciation of what asset management is, and why it matters to organisations and their stakeholders. 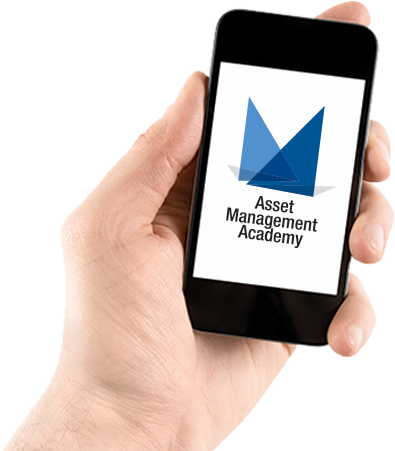 (a) New entrants to organisations (including trainees), who may go on to work in asset management roles. (b) People moving within organisations to undertake their first asset management role. (c) People who do not work in asset management roles, but support or interact with their organisation’s asset management activities. (d) People working in an organisation’s supply chain, who provide the client organisation with asset management services. The training, followed by the short Knowledge Test, are both to be completed within a single day. Participants who successfully complete the Knowledge Test will be eligible for the IAM Foundation Award.